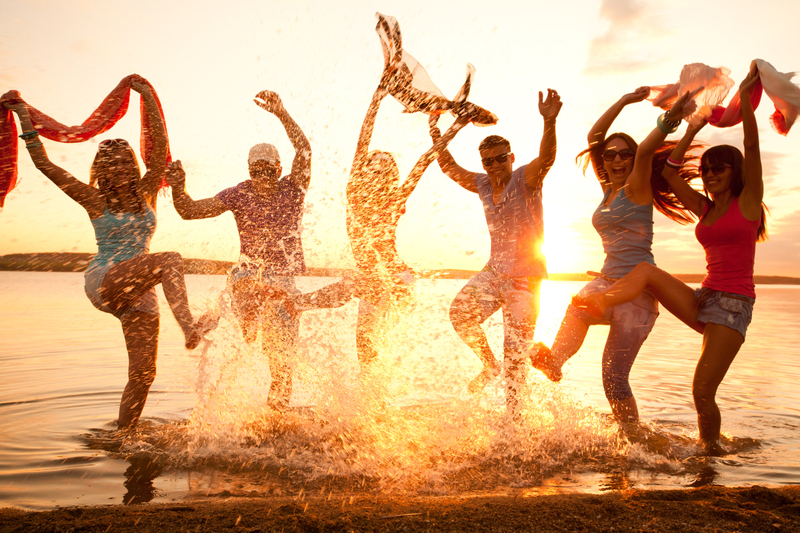 Searching for gap year ideas? If you plan to go into a teaching career, or fancy seeing the world while being paid for it, then teaching during your gap year is a fantastic way to build experience. A lot of gap year students opt to teach English as a foreign language. There are millions of people around the world who want to learn English, and to find opportunities to help them you only need a TEFL qualification. You may want to extend your teaching knowledge by going further and taking a CELTA qualification, as this will improve your chance of finding a job and also could see you earn more money. Your hours of work will depend on the job you find of course, but you can expect to have several hours free every day outside of teaching and lesson-planning. Teaching abroad is an amazing way to see new cultures and meet people from all over the world, as you colleagues will no doubt be a multicultural bunch too. 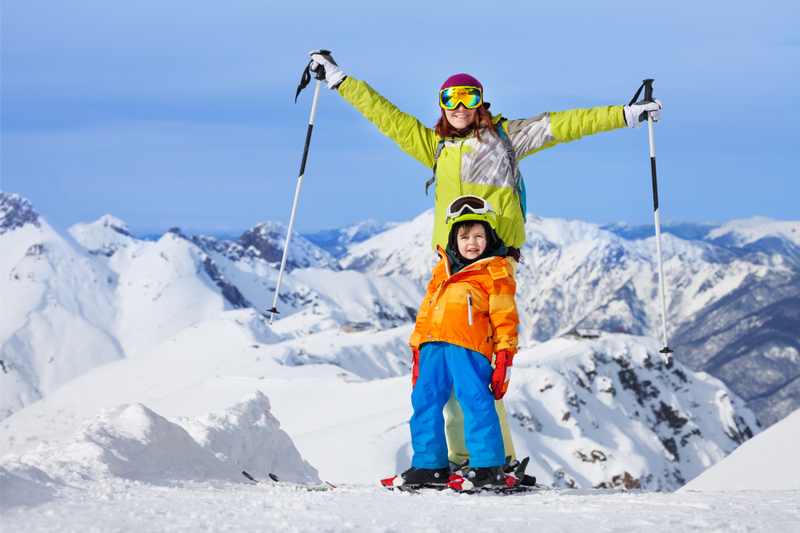 Take your pick from an embarrassment of resorts throughout Europe, in France, Italy, Austria, Bulgaria, Spain or Switzerland – even try your luck somewhere like Japan where you might be able to combine the ski season with some teaching for extra cash. The awesome thing about working a ski season is, after your daily chores are over, you’re free to spend the rest of the day practising your skills on the slopes with a like-minded crew, and you even get a bit of beer money too, as well as all your food and accommodation. From the cute and cuddly to the slimy and scaly, animals are endangered all over the planet and there are no shortage of projects that need your help. So you could be mucking out the elephants, counting turtle eggs by torchlight on the beach, or feeding orphaned tiger cubs with a bottle of milk, helping to boost these animals’ chances of survival, and getting an experience all of your friends will be green with envy over. Only trouble is, these kind of projects necessarily charge a lot of money for you to volunteer as they need to cover accommodation and training costs. You can start off with a wildlife experience! A rite of passage for students for decades, interrailing is one of those classic gap year ideas, since it’s the best way to experience numerous cultures in a short space of time, and try lots of different types of beer into the bargain! Start with a Eurostar ticket and you could be in Paris or Brussels by lunchtime, then the continent is your oyster. See the Cold War history and incredible nightlife of Berlin; the windmills of Amsterdam or the canals of Venice. You’ll meet a huge number of random fellow travellers as you go, possibly making friends for life, and become a lot more independent and capable. It’s a longstanding joke that there are more Australians tending bar in London than there are in Sydney, but the same goes the other way – why not spend your gap year in sunnier climes? Get yourself a work visa and you will find it fairly easy to find temporary work over there. And of course it needn’t be bar work – restaurants, hotels, beach resorts, even offices, need transient workers at different times of the year. And on your day off, the beach awaits. For a truly out of this world gap year, few things can beat getting your PADI license in a tropical destination. Again this can be costly, but it’s certainly worth it, plus you may then be able to follow up with a teaching certification, allowing you to make your money back and potentially opening up an amazing career path. 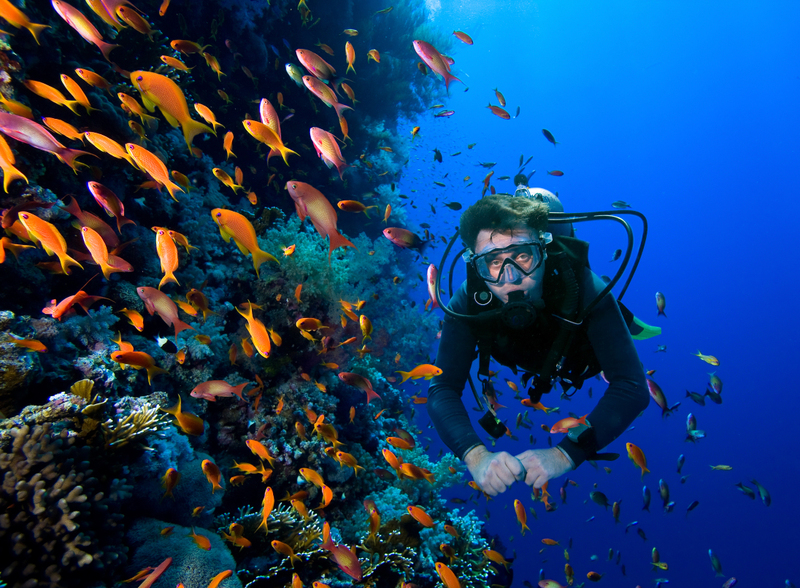 You can start by reading about pros and cons of scuba diving! Another classic gap year option is the American road-trip. 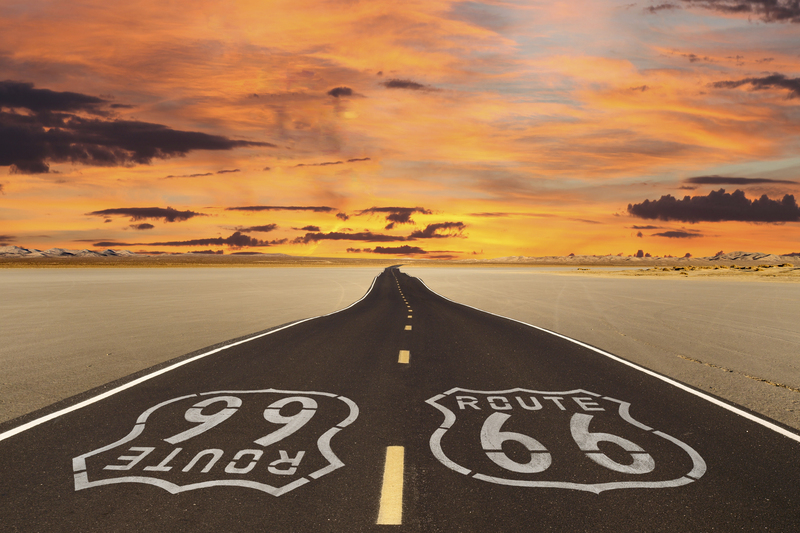 Follow in the footsteps of Jack Kerouac and travel coast-to-coast, take the iconic Route 66, or explore the stunning West coast. There are organised gap year trips you can take, but if you prefer to follow your own itinerary you can buy a cheap car and just take off. Stop off at little roadside diners for meals, camp or stay in motels, listen to the best travel vibes, and fall in love with the wide open spaces. There are thousands of yachts, large and small, being navigated around the world every year. Many need temporary crew to get them from one port or another, so you might be helping with preparing meals, cleaning the boat, or any other minor tasks. 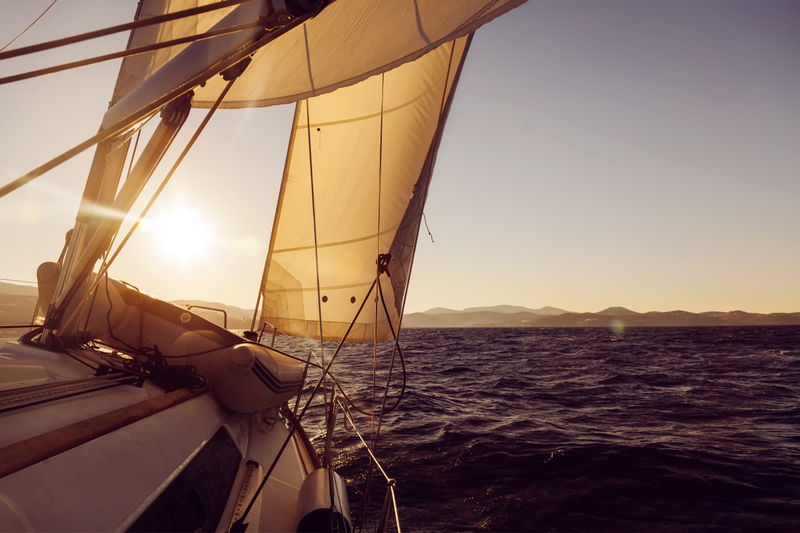 In return, you get free travel across the seas, can pick up useful sailing knowledge, and may also get paid. Just as with ski seasons and PADI certificates, if you really give it your all then this could lead to an incredible job. 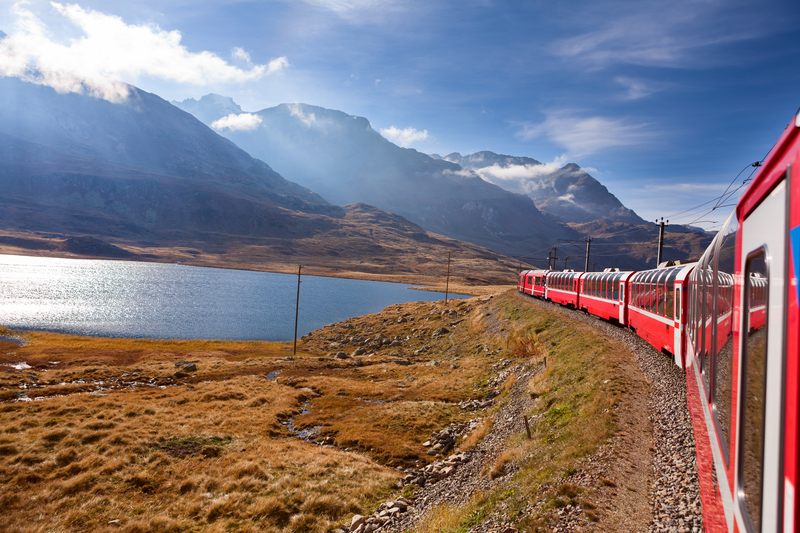 Also, there are 6 more ways to travel world on a budget. Going slightly off-beat, but if you are looking to help society and also want to earn good money to help you through university, then why not donate your body to science? Private drug companies and universities regularly need human guinea-pigs prepared to be experimented on. Every experience is different, but you are usually well-remunerated for days spent lying around in a ward reading novels or watching films. Yes it’s boring, and in some experiments there may be some level of risk involved, but if you can cope with doing nothing for a few weeks then it’s worth putting yourself forward. If you plan to study the sciences at university then taking part in an expedition will look great on your application. Imagine saying you’ve been out to the Antarctic on a research vessel, or studied volcanoes up close. There are hardships involved though – the focus is on acquiring knowledge above human comforts of course, and this sort of gap year can be very costly, often running into the thousands for a week or two, so make sure you choose a course that will be of maximum benefit. There are a thousand great gap year ideas available to choose from, in every country you choose. Decide what is most important to you – Helping others; earning money for further education; self-improvement; developing your career prospects, or purely enjoying yourself, and then find the one that best suits your budget and timescale. Have a great time!